Tea party anyone? 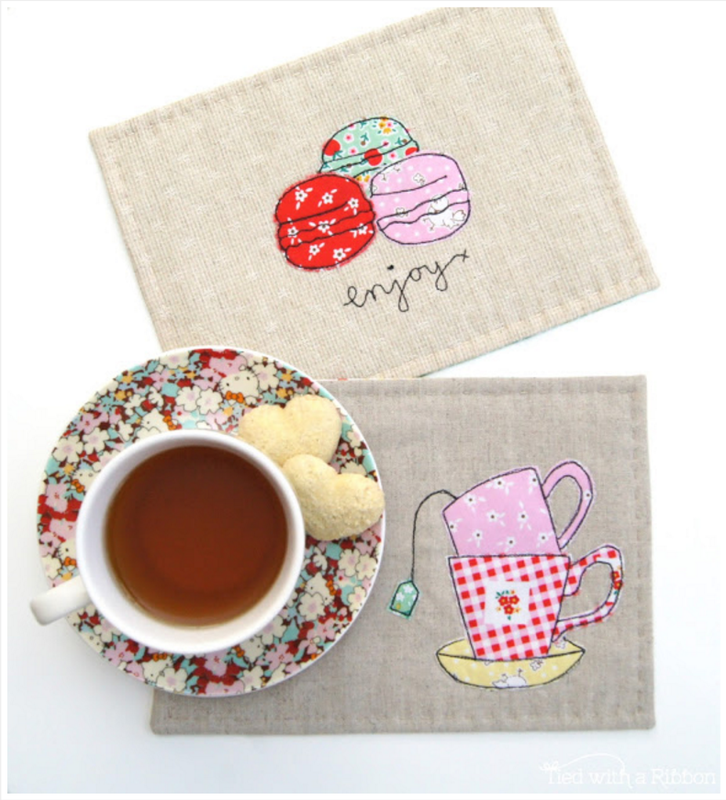 Jemima at Tied with a Ribbon has created these absolutely adorable tea mats because they are just the perfect thing for when a friend drops by for tea. 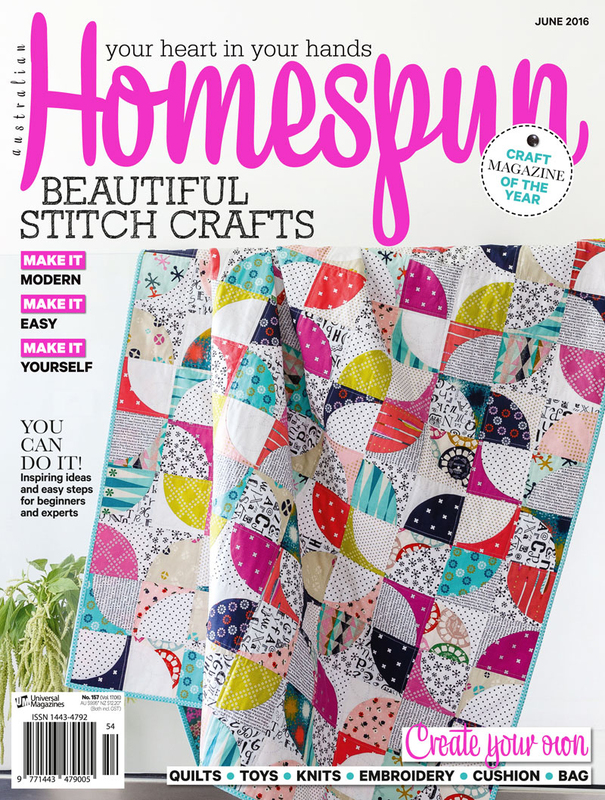 And because it is her turn on the Sew Illustrated blog tour! Click on over to read about how she was a bit nervous about trying this technique and what she found out. And that tea cup? Love. Don’t forget to comment on her post to enter to win a copy of the book!